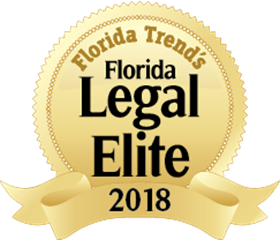 Congratulations Attorney Douglas Burnett on making the 2018 Florida Legal Elite! Congratulations Douglas Burnett on making the 2018 Florida Legal Elite. We are so proud of this accomplishment for you! Welcome to the SJLG family Gunnar Harrison Whitaker! Thank you Art by RJ Higgins for this fun new addition to our firm!